The Beverly Wilshire, Beverly Hills (A Four Seasons Hotel) life size gingerbread house. The wonderful gingerbread replica of the Beverly Wilshire Hotel. Let me know your favorite hotel Christmas Tree  in Beverly Hills for 2017. 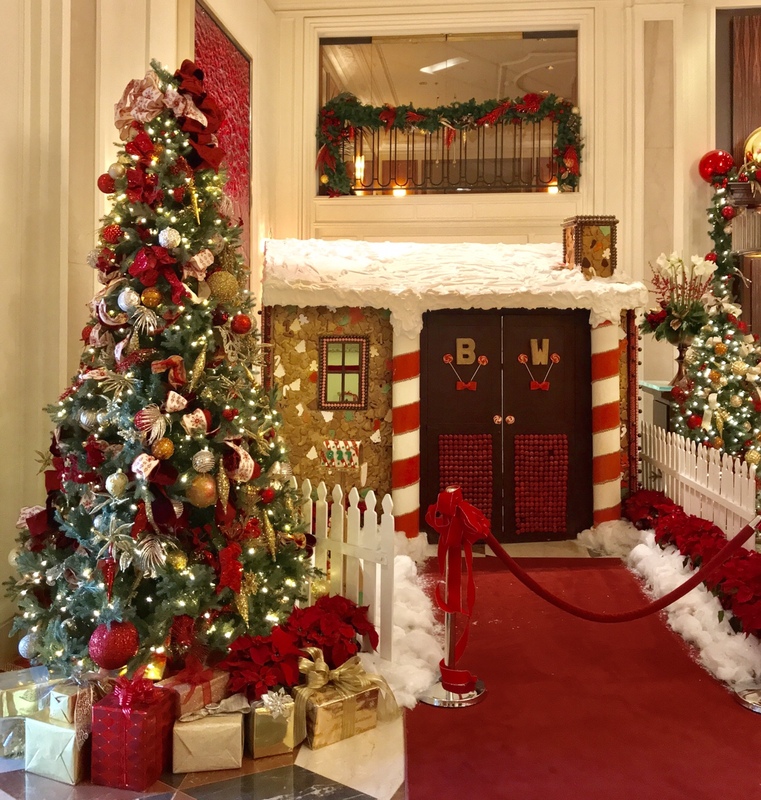 Place your vote and pick your favorite hotel Christmas tree in Beverly Hills 2016.